At GCC God is building HOPE and changing LIVES. 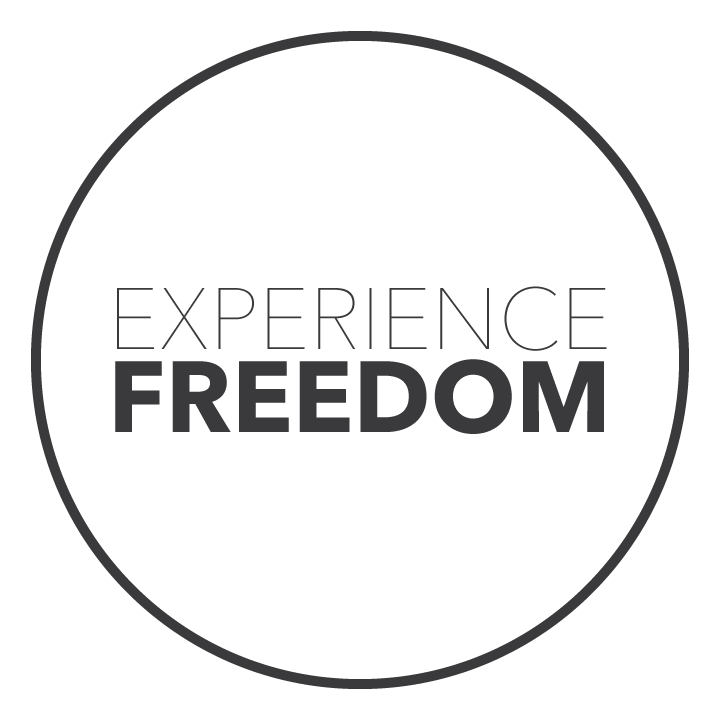 Every ministry at Greenville Community Church provides opportunities for you to experience God, Freedom, and Life. This discipleship process has been woven into the fabric of every event, every program, and every experience at GCC. When you experience God greater, freedom faster, and life fuller, hope will be built and your life will change!